Located in Ozaukee County, we service Ozaukee County, Sheboygan County, Washington County and Northern Milwaukee County. 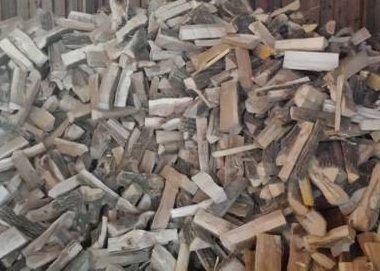 Delivery available on our premium split seasoned hardwood firewood. Stored Indoors for proper seasoning!